It's no secret that I love North Carolina brands, and I absolutely adore finding a company that is based right out of Wilmington. I started following SouthHaus on Instagram awhile back, and since that initial following, SouthHaus has evolved into a store as well as offering professional services for a variety of business ventures. Abigail, the curator behind SouthHaus, was sweet enough to send over an item from her store. 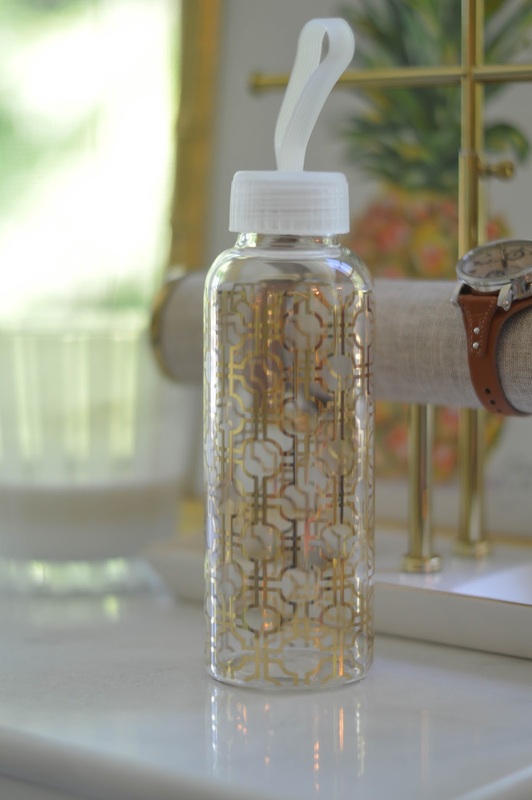 I've had my eye on a glass water bottle for awhile, and this gold foil version is perfect! I'm also loving some of the other pieces in the store, like the pineapple tray. And how fab is her branding? 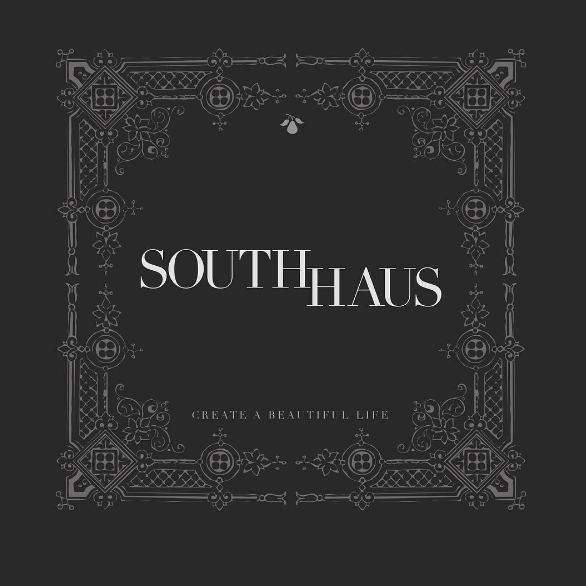 Absolutely loving the #southhaus concept. The below was shared on the SouthHaus facebook page, and for me, it so accurately captures what SouthHaus is all about. Gorgeous colors, clean lines, an inviting environment - SouthHaus is an ideal that is is so perfectly captured by the brand. 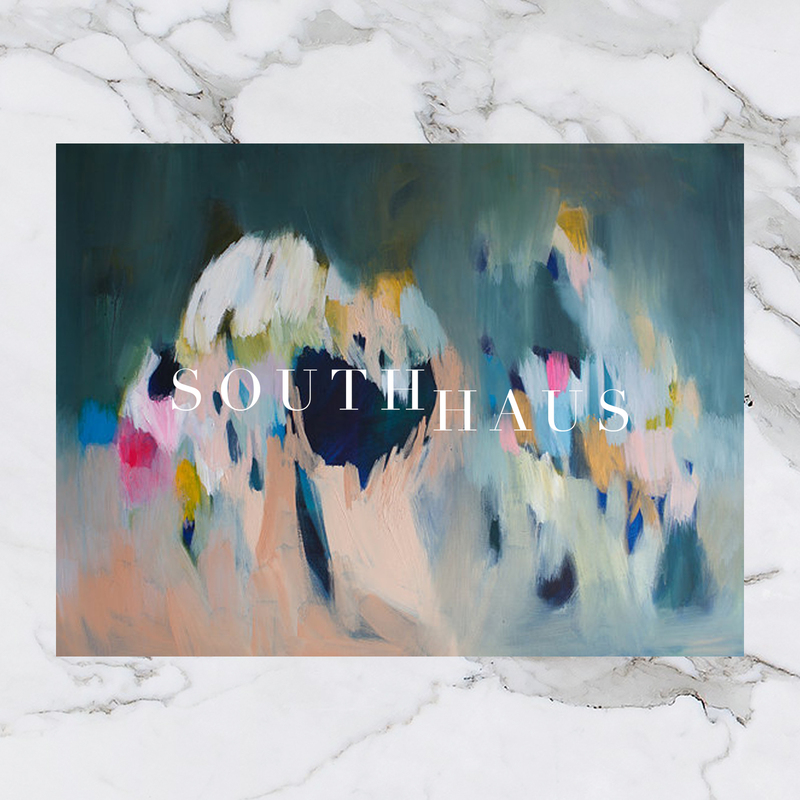 SouthHaus also has a blog, so for everything pin-worthy, be sure to check it out. P.S. If you're in the Wilmington area, be sure to stop by Pure Barre Wilmington on September 8th for a fun pop-up shop! Get the details here.